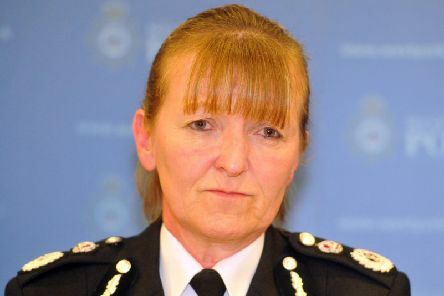 Dee Collins, West Yorkshire Police Chief Constable has announced she will retire at the end of April due to 'health challenges'. 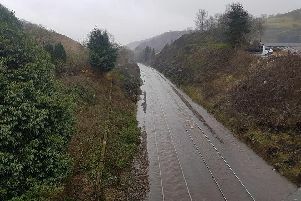 Both Northern and First Trans pennine have part suspended services due to heavy flooding. 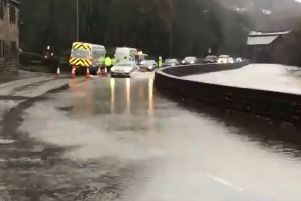 A video of the Calder River at Callis Bridge in Todmorden shows the extent of the flooding. 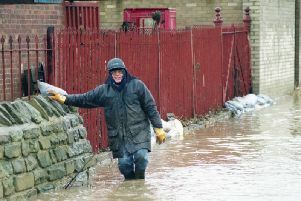 The Environment Agency (EA) has issued a flood warning in Calderdale. He was lord of the Todmorden park jungle. And here's how Jacko the Monkey came to fascinate a generation!